In many ways, Qatar’s performance during the 2018 Asian Games, held in Indonesia, was a success. The country managed to get 6 gold medals, 4 silver medals and 3 bronze medals. 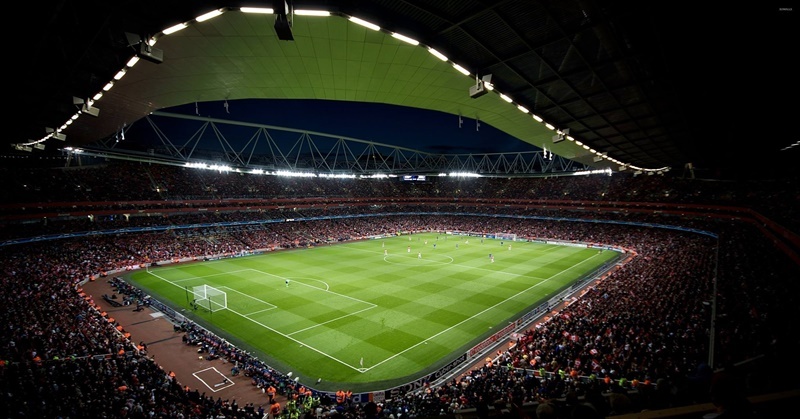 Indeed, the country has showcased its prowess in sports, even as it gears up for a major sporting event in 2022. Qatar sent a delegation that represented 30 different sporting disciplines. It gained accolade from athletics, team sports, equestrian, weightlifting and shooting. The 2018 Asian Games, which was officially known as the 18th Asian Games or the Jakarta-Palembang 2018, was held in August 18 to September 2, 2018. This was the first time that the Asian Games was hosted by two cities, Palembang and Jakarta, the capital city of Indonesia. The biggest country winner in terms of medal tally is China, once again, getting the number one spot for the tenth consecutive Asian Games. Individually, the most valuable player of the Asian Games was Rikako Ikee, who won 6 Gold Medals and 2 Silver Medals in swimming events. Qatar has its share of sports medals as well, but aside from the success in the events, another accomplishment for the country is the fact that Qatar Airways is the 18th Asian Games’ official airline. The following are the individual sports and the achieving Qatari nationals during the recent Asian Games. The Qatar Men’s Handball team won a gold medal, beating Bahrain in the finals. Samba Cherif Younousse and Janko Ahmed Tijan, both members of Qatar Men’s Beach Volleyball team, also won a gold medal for the country. 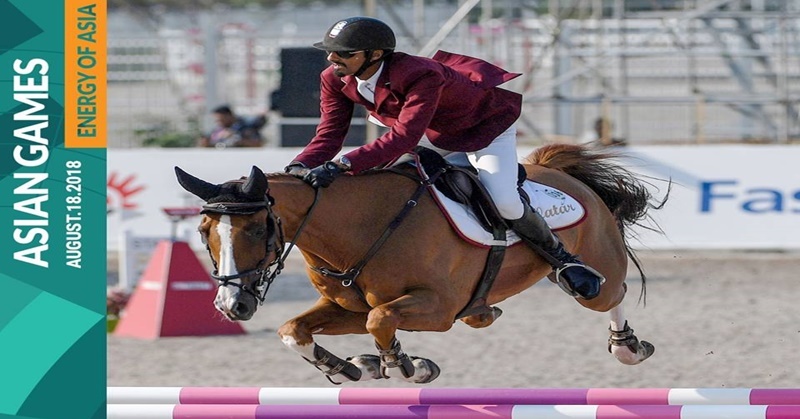 The Equestrian Jumping Team of Qatar won a bronze medal for the event, while Ali Al Thana grabbed the silver medal for Jumping Individual event. The country also received a bronze medal for Double Trap Men’s category, thanks to Hamad Ali Al Marri. Fares Elbakh grabbed the silver medal for Men’s 94 kg. Hassan Abdalelah won the gold medal for this event. Back in 2015, he was also the Asian champion for the 400-meter, and he holds the indoor record in Asia. Hassan actually hailed from Sudan and was recruited by Qatar while he was still very young. He changed his name into an Arabic one. Hassan teamed up with Samba Abderrhaman, Mohamed Mohamed and Abbas Mohamed to get the gold medal for the 4 x 400-meter relay. The Gold medal was obtained by Samba Abderrhaman in this event. Another gold medal was received by the Qatar, thanks to Elseify Ashraf’s winning performance in the hammer throw event. Silver medals were brought by other athletics participants, namely, Baghrab Yaser for the men’s 3000-m Steeplechase, and Ogunode Tosin for Men’s 100-m. In addition, Abdalla Abubaker won the bronze medal for Men’s 800-m. Indeed, these Qatari athletes made the nation proud by bringing home the medals. Even those who didn’t bring home the bacon definitely did their best during the international competition.